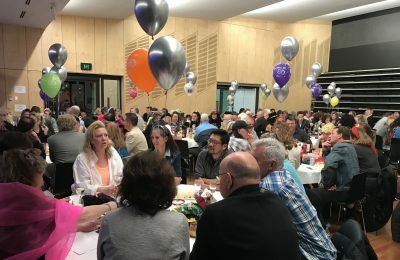 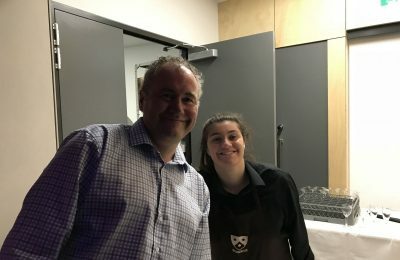 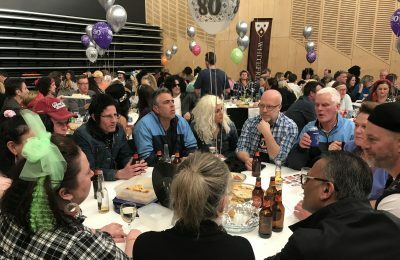 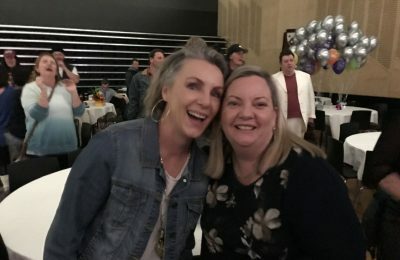 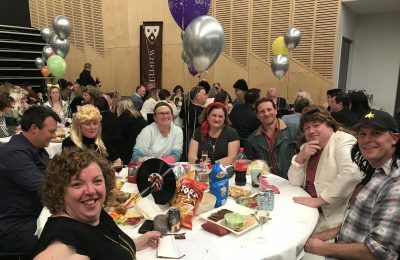 After months of planning the Whitefriars Parents’ Association held the Trivia Night on Saturday 18 August. 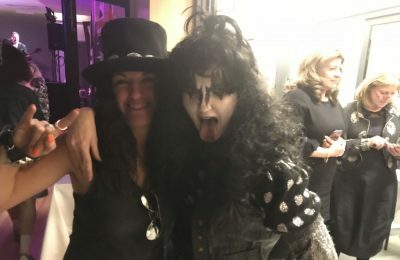 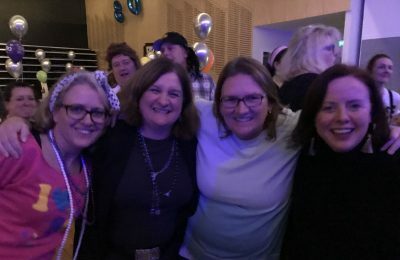 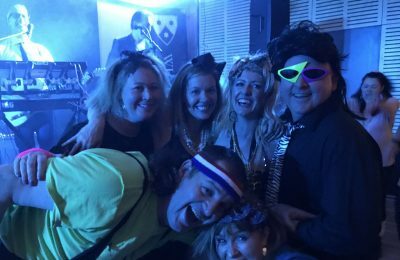 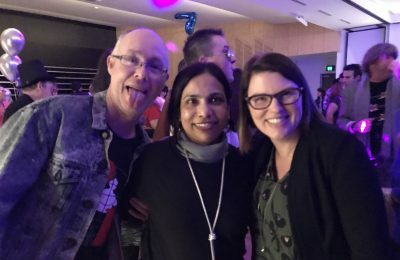 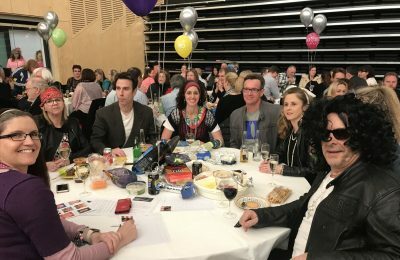 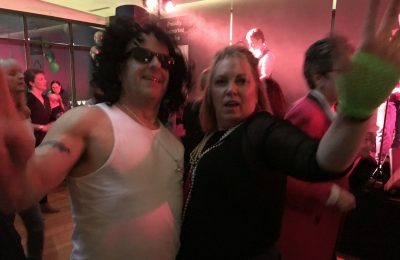 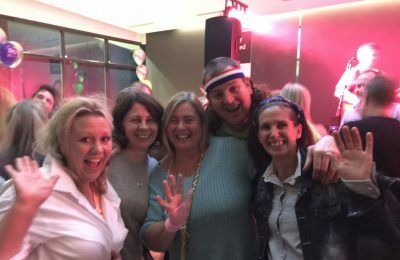 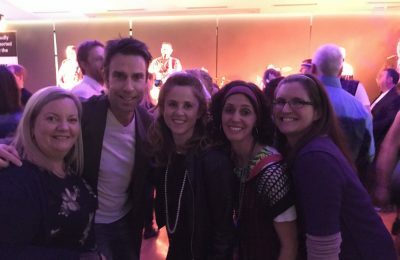 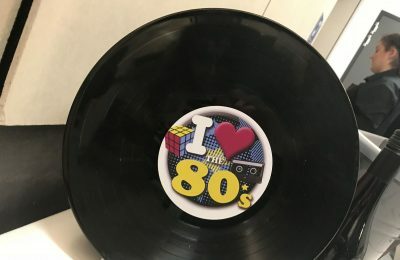 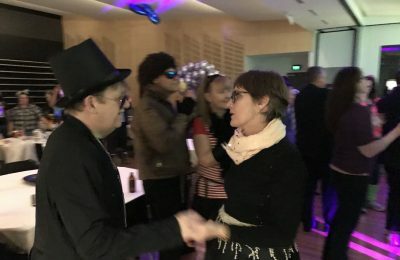 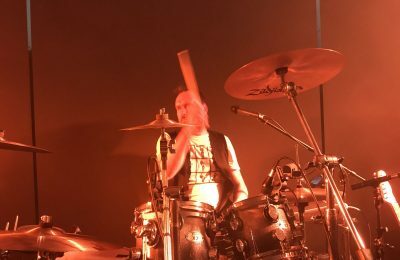 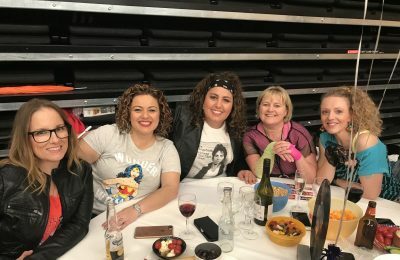 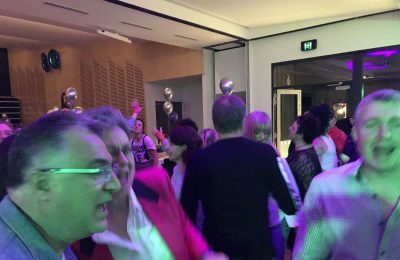 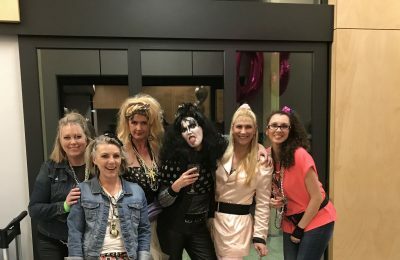 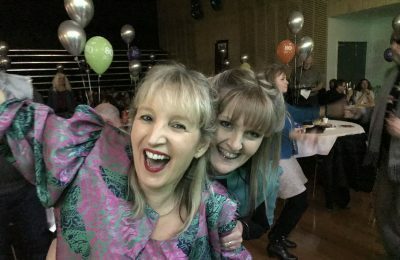 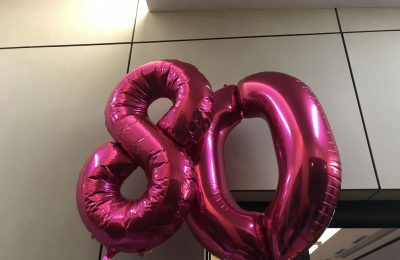 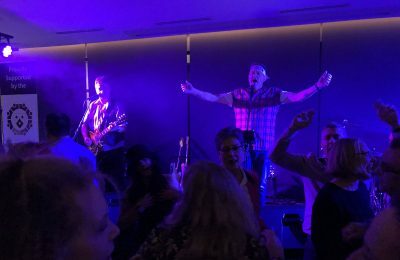 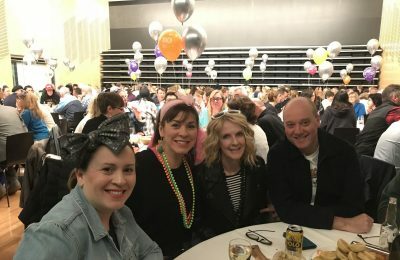 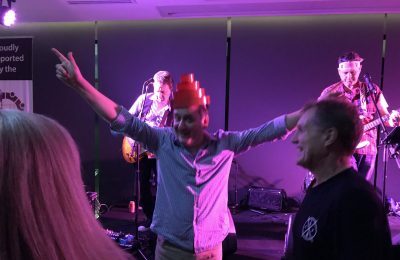 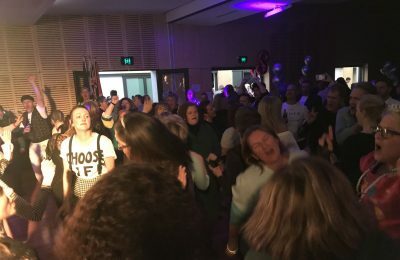 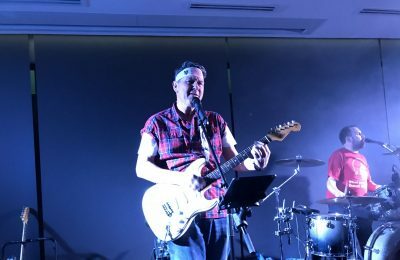 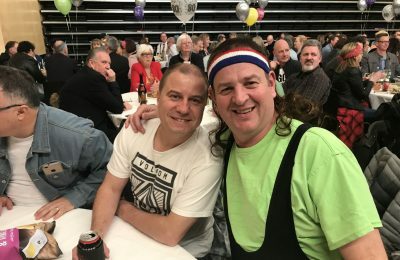 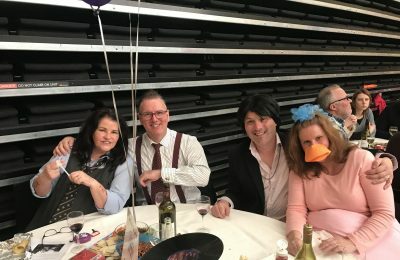 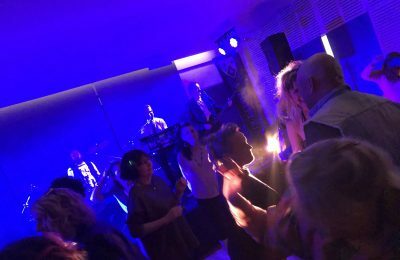 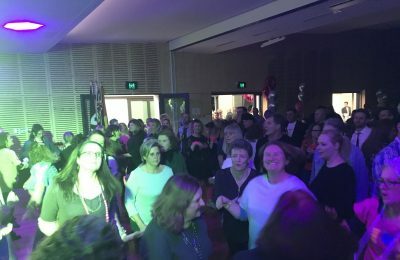 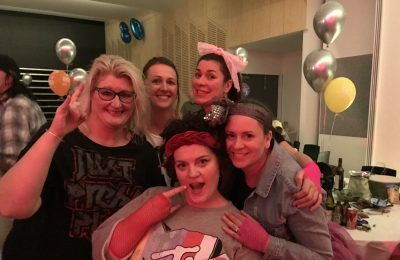 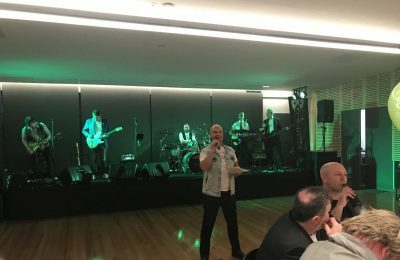 Attendees participated in trivia, auctions and danced to the all the hits courtesy of Fraud, a Melbourne-based 80s cover band. 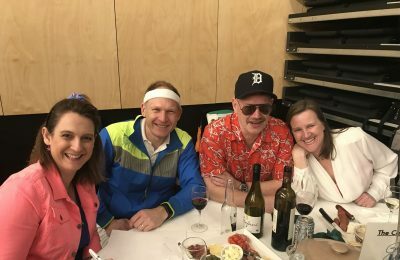 Thank you to the sub-committee who considered every detail from the table names on records, to the carefully orchestrated program. 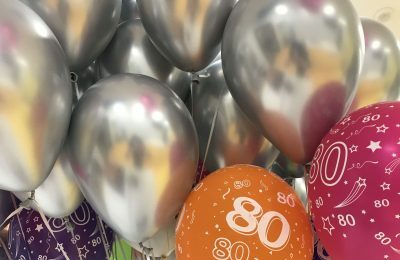 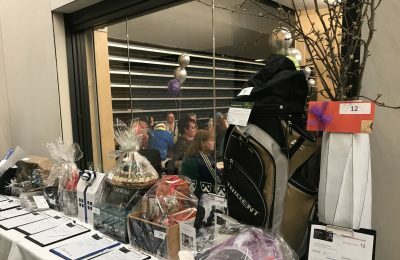 Thank you also to the Parents Association members who supported in the lead up to the event gathering and packing auction prizes, and on the night. 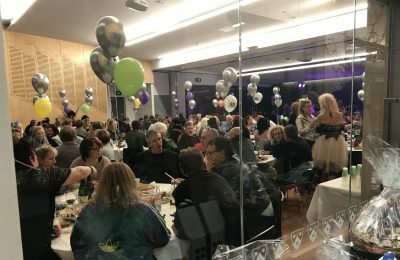 And thank you to the Whitefriars Maintenance team and other staff members who contributed to the success of the evening. 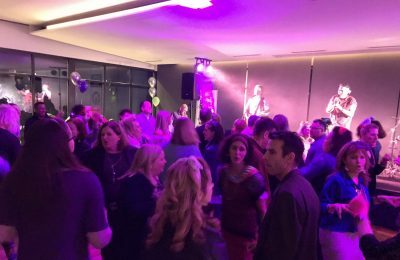 The atmosphere of the night was a true testament to caring and giving community that we are all fortunate enough to belong to.